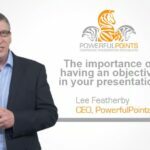 Why getting excited about your presentation will ensure you get your message across. Knock em dead, no wake them up and motivate them. We all get nervous before an important presentation and I’m often asked about ways to overcome nervousness before we present. Most try to eliminate the anxiety by calming down but, as research shows, this is the worse possible option. The research, out of Harvard Business School and published in the esteemed “Journal of Experimental Psychology”, took on the subject of re-framing anxiety to either calmness or excitement prior to presenting. The results produced a statistically significant improvement in performance along a range of measures, including persuasiveness, confidence, competency and persistence, as well as the duration of the speech. It obviously can’t be that easy. In fact, it is and it doesn’t involve obtaining a deep meditative state or the like. Simply tell yourself, aloud: “I am excited”. Yes, that’s it, that simple. People who declared “I am excited” outperformed those who declared “I am calm”. The study didn’t look at the impact of repeating the statement but my experience tells me the more you say it to yourself, the greater the impact. So, when you are next feeling nervous, find a quiet place and say to yourself, out loud: “I am excited”. 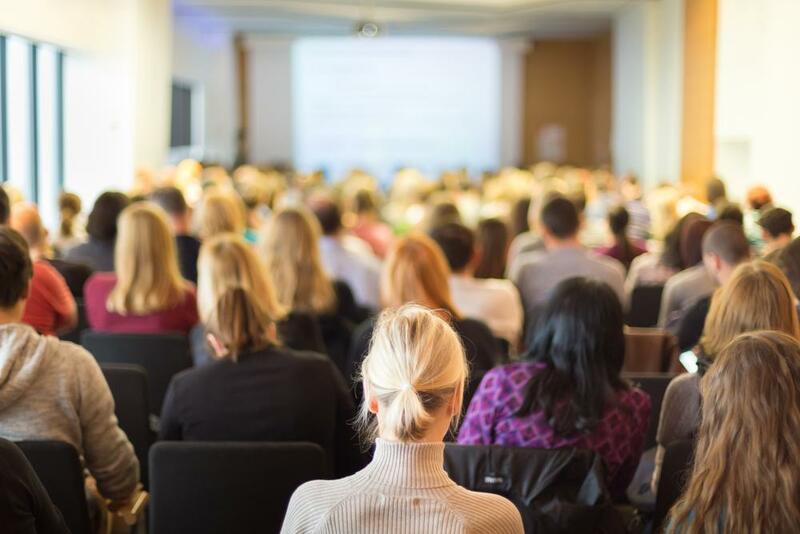 Your performance will improve noticeably, you will speak slower and you will prove to be a more influential speaker. Oh… and it always helps to use a professional presentation designer too!